Home prices keep climbing as inventories sit at historic lows yet the pace of construction lags. What might stimulate builders is worsening affordability for millennials, and may be persuading boomers to stay put. A decade after the crisis, the market is still dysfunctional. The S&P CoreLogic Case-Shiller U.S. National Home Price NSA Index was up 5.8 percent in June from the same month of 2016, S&P Dow Jones Indices reported on Aug. 29. The year-on-year gain was up from 5.7 percent in May. The 10-City Composite index was up 4.9 percent from June 2016 while the 20-City Composite rose 5.7 percent. The National Association of Realtors said on Aug. 24 that existing home sales fell 1.3 percent to a seasonally adjusted annual rate of 5.44 million in July from 5.51 million in June. 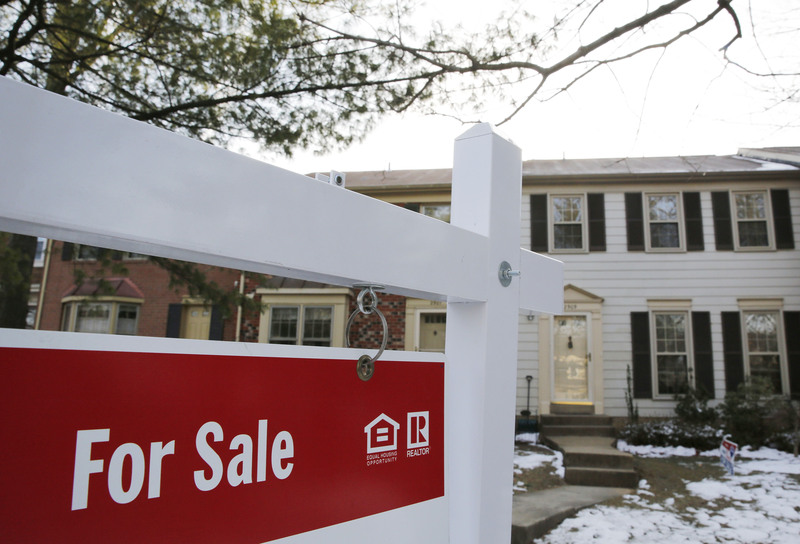 Total housing inventory for sale declined 1 percent to 1.92 million existing homes for sale. That is the 26th consecutive month inventories have declined on a year on year basis. Inventories typically peak in summer. July was the lowest level of existing inventory since NAR began tracking all housing types in 1999. The median existing-home price was $258,300, up 6 percent from last July. This is the 65th straight month of year-on-year gains.